mid90s - Available as a download or stream? One of A24's Oscar contenders, sent out as a DVD Screener this year and included in their A24 guilds page. 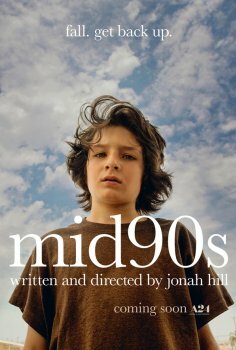 Starring Sunny Suljic, Katherine Waterston, Jerrod Carmichael, Alexa Demie, Jax Malcolm, and Lucas Hedges. No screeners yet, but this film should do the job.